As far as I remember, Mimi mentioned she kicked herself and got black screen. Well, I've got the same problem, except I never kicked myself. It happens almost every time I go to a different instance, regardless of the world I'm choosing, but mostly when I go to my own private worlds. Usually, I pressed Alt+F4 to exit VRChat and re-launched it every time after that, and I always had the "Your connection to VRChat timed out" message in front of me whenever I got back, except one time after I got the black screen I decided to wait. 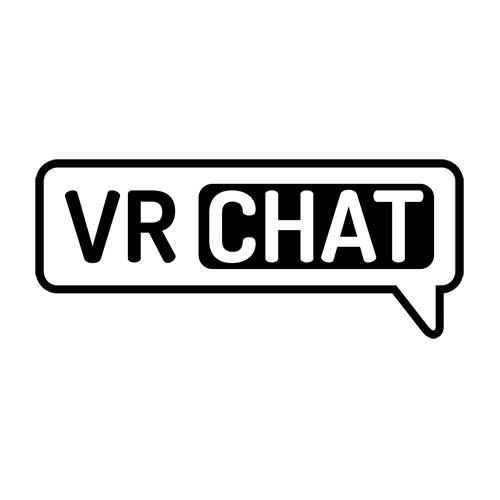 I kept pressing random buttons, as well as clicking on the screen, and after about a minute or two, the VRChat "loading" logo appeared, and only then I found myself in the world I was going to. This happened to me several times, and the results were always the same, but I guess it has something to do with the "Your connection to VRChat timed out" message I already got over 15 times in less than an hour.